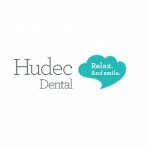 Our goal at Hudec Dental is to ensure that patients are treated as our number one priority. 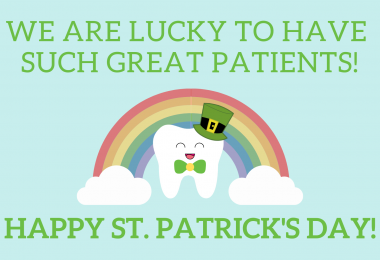 We take pride in our caring employees throughout every office, and each month, we choose a “featured employee,” to make patients more comfortable with our staff. 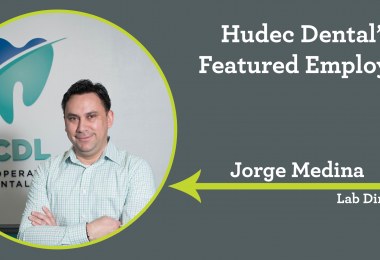 We go beyond their titles to share more about who our employees really are. Our featured employee this month is Annie Bestwick, a patient coordinator from our Strongsville office who is inspired by the Hudec Dental Mission Statement: To improve the quality of life of those we serve. Annie Bestwick was born here, in Cleveland, Ohio. She graduated from Padua Franciscan High school in Parma, and then went on to attended Tri-C and Cleveland State University. 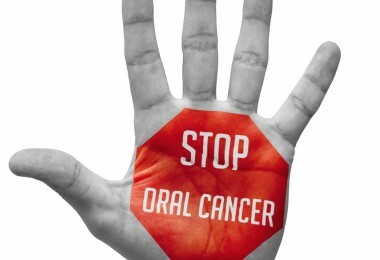 Prior to starting at Hudec Dental, she spent 10 years working for Hallmark Cards. 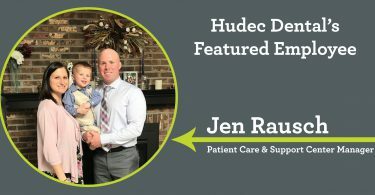 Annie’s journey at Hudec Dental started in August of 2017 as a Patient Care and Support Representative and was later given the opportunity to work at the Strongsville office as a Patient Coordinator on weekends. She really enjoyed working at the Strongsville office and decided to pursue an opening for a Patient Coordinator position there in February 2018. 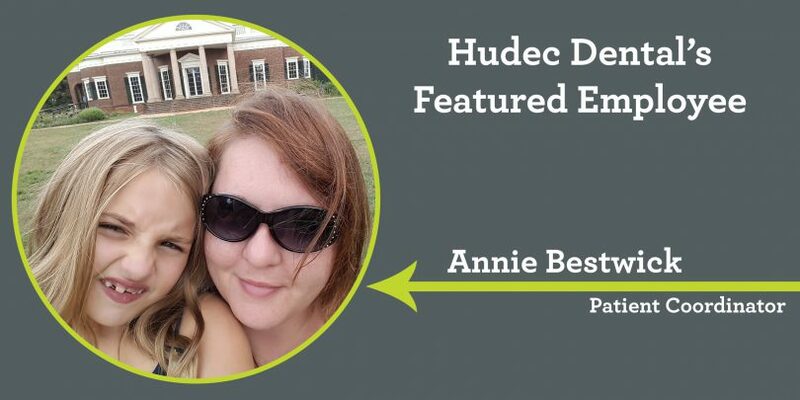 Now, as a Patient Coordinator at the Hudec Dental Strongsville office, a typical day for Annie includes verifying insurance, answering phones, and scheduling patients at check out. 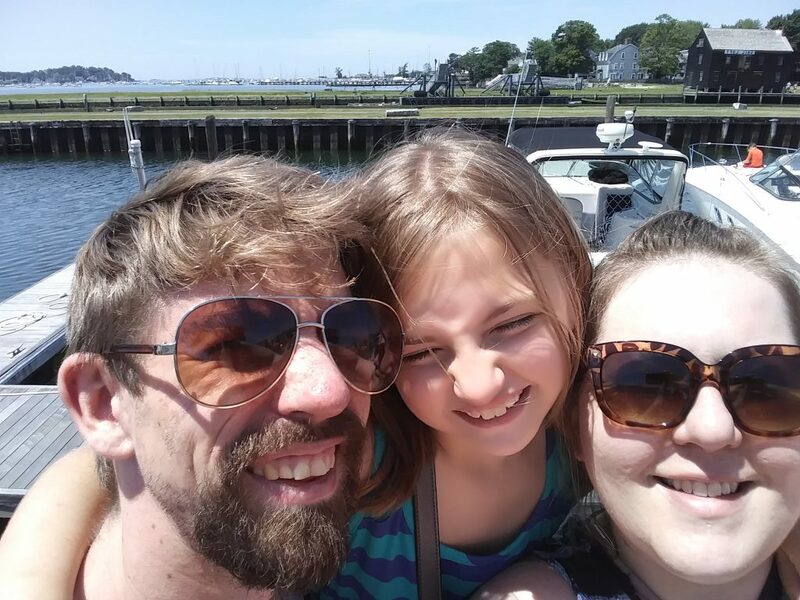 Outside of work, Annie is grateful for her loving family and enjoys spending quality time with them. She has been married to her best friend, Jason, for 8 years. They have a beautiful, “sassy-pants” 10-year-old named Emma-Jean, and an 8-year-old Chihuahua named Dinky. Annie loves to travel, and her guilty pleasure is watching Ghost Adventures. She is a big fan of the East Coast, and although she was born in Cleveland, she has spent some years in Erie, PA and Buffalo, NY as well. She explains that she has yet to escape the snow belt! 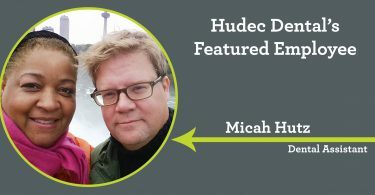 Annie’s favorite memory at Hudec Dental was when she assisted a father with his adult daughter with special needs. She listened to his concerns and made her an appointment in the appropriate office to fulfill their specific needs. “Their visit was outstanding,” Annie recalled, explaining the circumstances, and he was beyond appreciative. It’s situations like this that make this job rewarding!” Annie is passionate about making a difference in the lives of those around her with her enthusiasm and welcoming smile!